The process of data visualisation can be very complex and an urgent need for interactive control of this process is imminent. Solution to this problem is in the field of user interfaces by means of which the user can efficiently control all aspects of the visualisation. One of the fields where a lot of challenges for development of new user interfaces exist is data visualisation in heterogeneous environment. In such case data are visualised on various devices that have different capabilities. This fact influences not only the results of the visualisation process but also design and implementation of user interface for each particular device. In situation when an application is capable to run on various devices it is rather problematic to manually create individual user interfaces, one for each device. 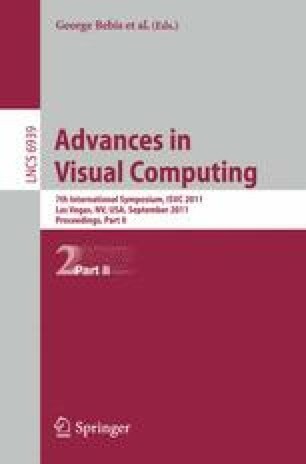 In this paper a concept and results of automatic generation of user interfaces in a heterogeneous environment is described.